In what is fast becoming the story of the season, Vets have gone and done it again by upsetting CPUT in Game 1 of the WCBA final. In what should have been a mismatch in terms of physical ability turned out to be a mismatch in terms of mental ability and in this case it was all about experience. The Vets who are captained and managed by Zoran Slavkovic came into this final with no expectation and with the underdog tag attached to their necks. As soon as the referee tossed the game up for the jumpball and both teams got into some sort of rhythm you could see that the Vets just wanted to keep it close to have a chance in the end and this game plan worked perfectly. 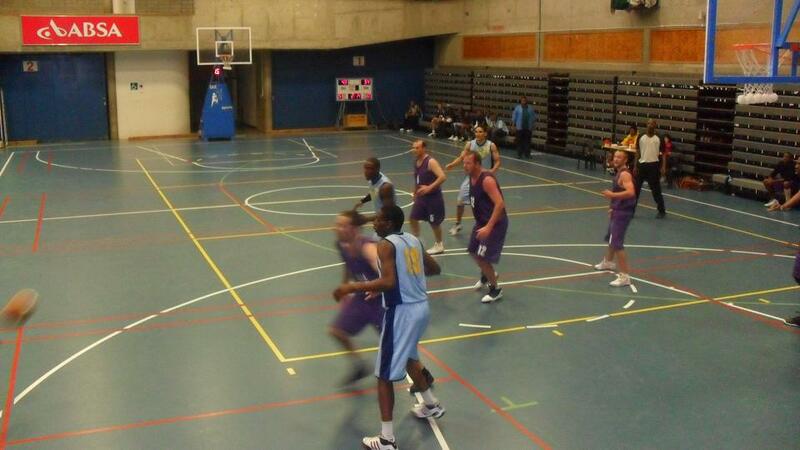 From the onset, CPUT tried to set the tempo of the game by playing an aggressive style of basketball with speed that seemed to unsettle the Vets. But for every effort they put in on their offence, CPUT gave it away by not hustling on defense, giving away second chance opportunities and easy 3 pointers that would come back and hurt them in the end. The CPUT coach, Kimathi Toboti, went into the game with a clear game plan but as soon as the players got on the court and started seeing the headlines that game plan went out of the window. The surprising thing was that CPUT didn’t press the Vets that much in this game and maybe this was due to the amount of fouls the referees were calling early on. Vets point guard (6), Stewart Morgan, was having another good day at the office, hitting 3 pointers, dishing up assists and controlling the flow of the game. For the Vikings, Brendan Mettler was trying to get his long range shot going early but it wasn’t falling for him but when he took it to the hoop he always found a way to score. At Half -time it was a close affair with one point in it and the longer this remained, you felt that the Cats were walking into the Vets trap. HT score: Vets 36 – 35 CPUT. The 3rd quarter started with the Vets making sure that CPUT didn’t get into their breaks easily and they were making the better decisions by going inside to their big man who was doing a lot of damage. Philani Ncube (14) scored most of his point in this quarter and he was out-rebounding the Cats forward on both ends. CPUT players went out of team mode to self mode with everyone trying to find a solution to this Vets onslaught but this led to poor decision making and a bit of frustration from some of the players. Vets 40+ year old players, Zoran Slavkovic and Aggrey Ofula made some telling contribution for their team with Zoran shooting some big 3 pointers and Aggrey fighting under the boards like a young buck. 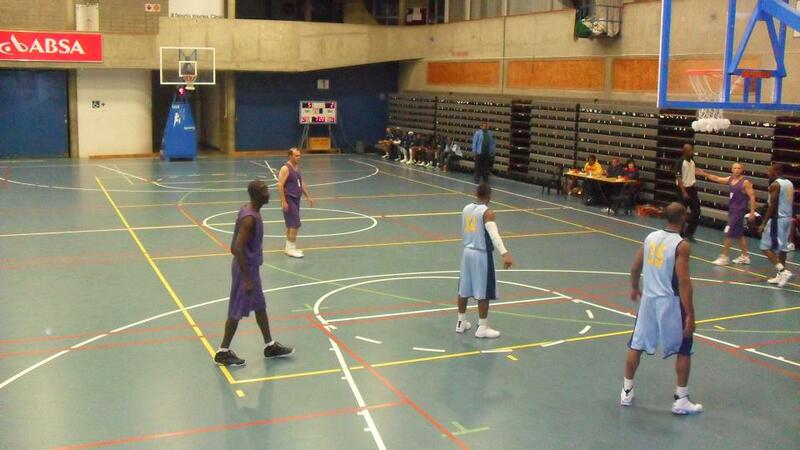 In the 4th quarter, Brendan Mettler (CPUT 12), who seems to be picked on by the referees during every game nowadays was fouled out but E. Norman (CPUT 6) seemed to step out of the shadows and keep his team in it with some good outside shooting, defense and a bit of fire. They went full court press which led to some turnovers until the Vets started passing the ball around very well using up some clock and sealing the game. In the end Vets took the game by 4 points. Montana Vikings M2 team upset UWC in the M2 league final with a team that rarely practices and just plays for the sake of enjoyment and the love of the game while UCT 2nd team defeated Eagles in the M1 league final.